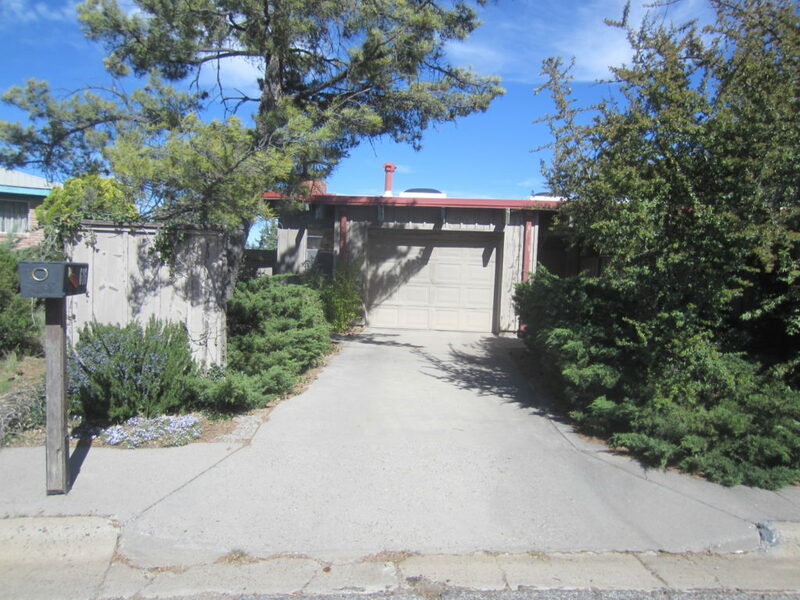 Our Featured Property for the Month is located at 616 North Combs Circle in the hills above Silver City New Mexico. Great location near WNMU. Enjoy big time privacy in this 1960’s large custom built (Tatsch) home. With the active marketing season now upon us, we are fired up and thinking you really need to come see what Silver has to offer. Let me show you the proven steps to find real value in listed homes currently available in the market. Contact me today to get details on this sweet property.